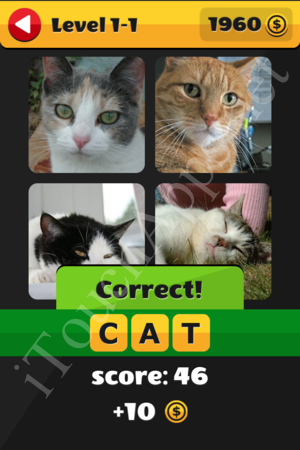 Please scroll down to find links to all answers of “What’s That Word”, an ios game developed by Itch Mania. What’s That Word Answers: Countries Level 2-18 – UKRAINE – Statue, castle, soccer game, performance? What’s That Word Answers: Countries Level 3-1 – OMAN – A white palace, L-shaped sword/dagger, body of water by the land, a well?